Given the recent increase in new deep house productions influenced by the Italian dream house movement, it was inevitable that someone would put together a retrospective of the original sound. 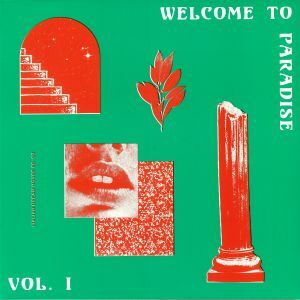 The two-part Welcome To Paradise was co-compiled by Dutch selector Young Marco, and does a fantastic job in telling the story of arguably the most loose and loved-up variant of deep house. This first volume combines highly regarded scene anthems - "Calypso of House", Dreamatic's Mr Fingers-inspired "Audio Trip", the sublime ambient mix of "Last Rhythm" - with lesser-known gems from the likes of Jacy, K2 and Open Spaces, whose "Sunrise Paradise Garage" is arguably one of the most Balearic house records ever produced.